Official web-site of «Presidential basketball club «Astana» / Congratulations on a New Year 2017! Congratulations on a New Year 2017! Basketball club «Astana» congratulates you on a New Year 2017! 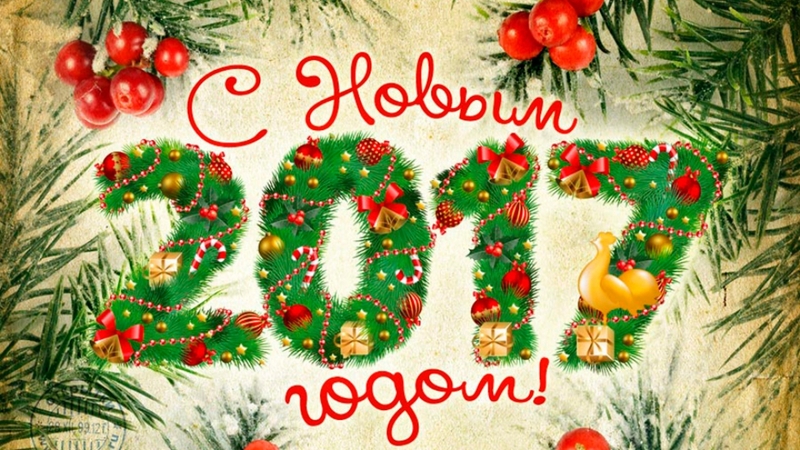 New Year is a holiday filled with joy and warmth, associated with good hopes and wishes. We wish you and your family sound health, prosperity and success! Let peace and serenity reign in your families, and let the ills of life stay away from you. Be happy, loved and happy.